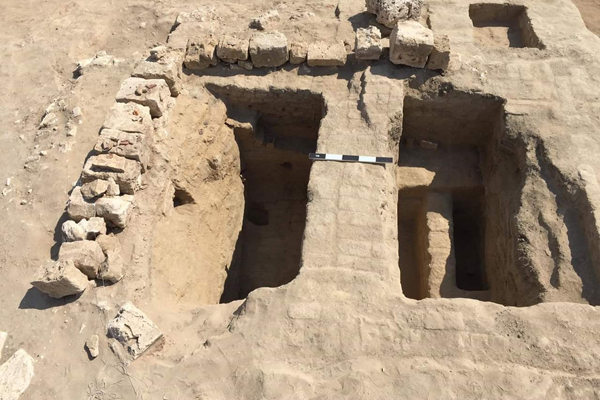 An Egyptian archaeological mission has uncovered the third section of a Greaco-Roman winery and its store galleries surrounded by a mud brick wall at Abu Al-Matameer archaeological site in Beheira governorate. Adjacent is a residential settlement that was once used by the winery employees. Mostafa Waziri, secretary-general of the Supreme Council of Antiquities, told Ahram Online that the galleries of the winery have a distinct architectural design, with thick mud brick walls of different sizes. Some of the walls bear in their mortar small blocks of limestone that appear to have been inserted randomly. 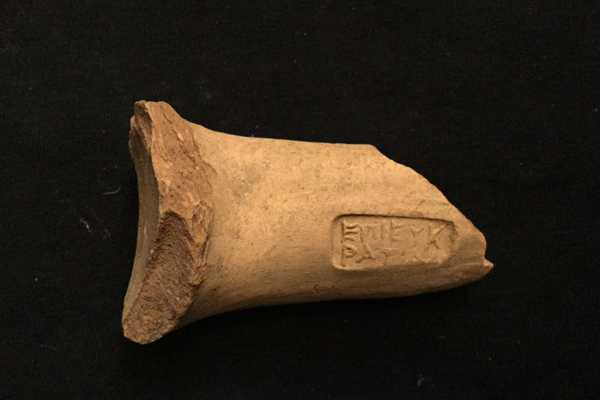 “These blocks may have been used to acieve the temperature needed to preserve the wine,” Waziri suggested, adding that the wine produced in this area was of high quality and well-known in many parts of the world at the time. 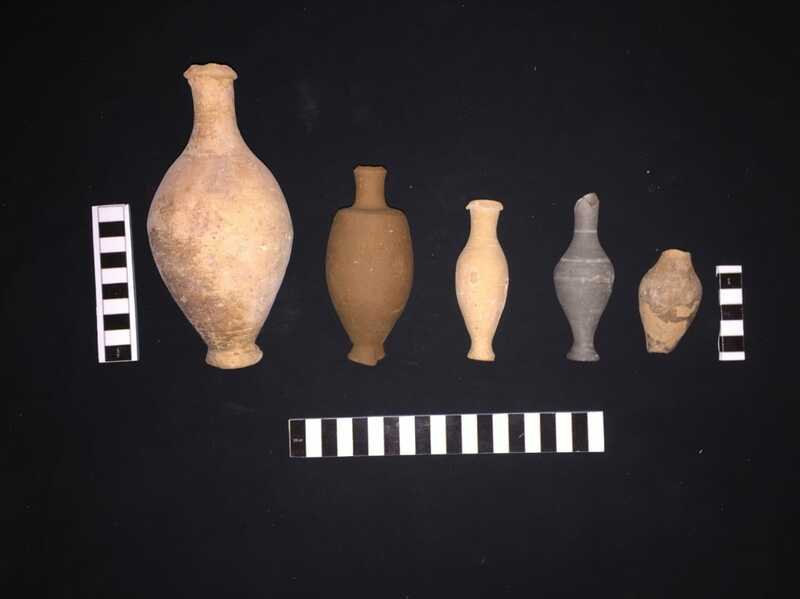 Ashraf Ashmawi, the head of the Ancient Egyptian Antiquities Department, explains that the mission has also unearthed a collection of ovens and instruments including clay pots dating to both the Ptolemaic and Islamic periods. 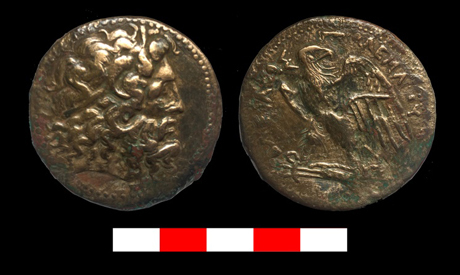 Among those objects are also handles of amphora and fragments of iron. 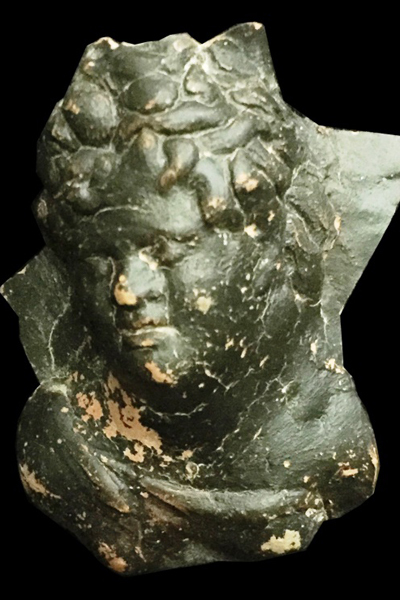 Ashmawi pointed out that the discovery highlights the strong relationship between Egypt and Greece over the span of history, as some of the artefacts bear stamps from both Greece and Egypt.